All key rooms in this spacious 5 bdrm home faces SW on one of the loveliest lots I've seen in years. 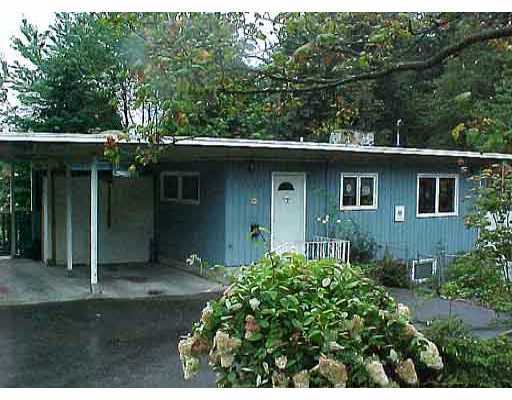 Great location on Lynn Valley Road, past shopping centre. 3 bdrms on main w/2 bdrm suite down. Don't be fooled by address. Very quiet. Floor Area 2,646 Sq. Ft.